Moving house is a terrible chore. I read a Top 10 list of activities which one must not endure three of in any given 12 months or it will cause irreparable damage to the psyche. 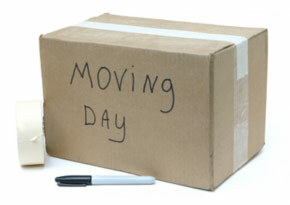 One of which is moving house (others include major life changes like divorce or break up and what not). After seeing this, I think that list needs to be cut down to a Top 9. You can't possibly get stressed with this kind of full service house moving. To be seen to be believed!